I came up with a new design for a filament alarm that let me continue large prints even if the filament spool runs out. 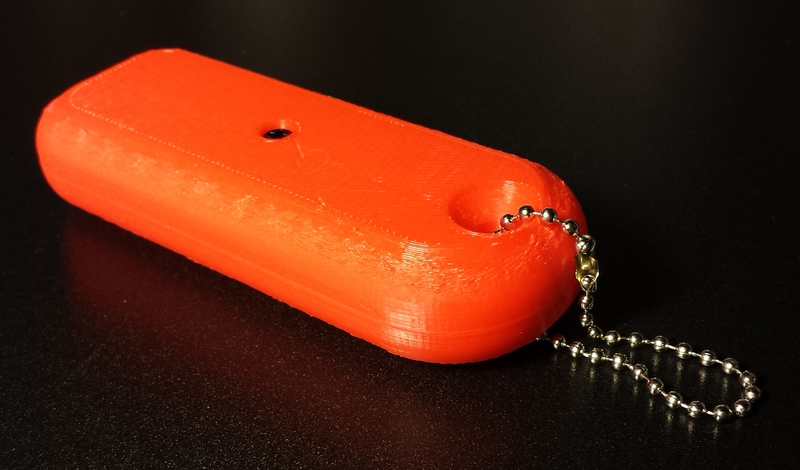 I called it Mister Screamer and I showcased it on Hackaday.com in an article called Let's Prototype! 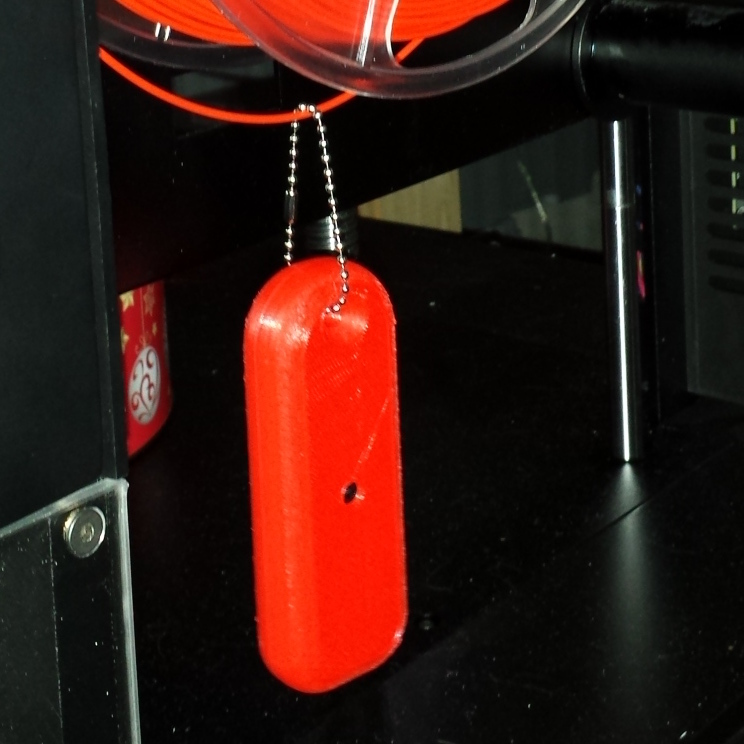 This Filament End Needs 80 Decibels. 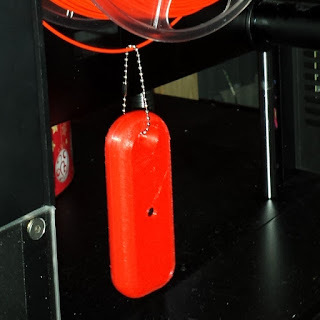 I also refined the design further in a followup entitled Improving Mister Screamer; an 80 Decibel Filament Alarm where I solved some of the problems I discovered the first time around, and changed the operating principle. I used this project as a means of showcasing the iterative prototyping process. 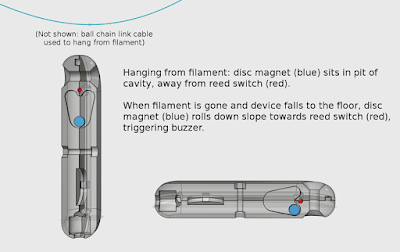 The device works by hanging from the filament line like an ornament or pendant. When the filament runs out, the device falls to the tabletop where it begins shrieking loudly, alerting a nearby operator that it's time to change the filament spool. 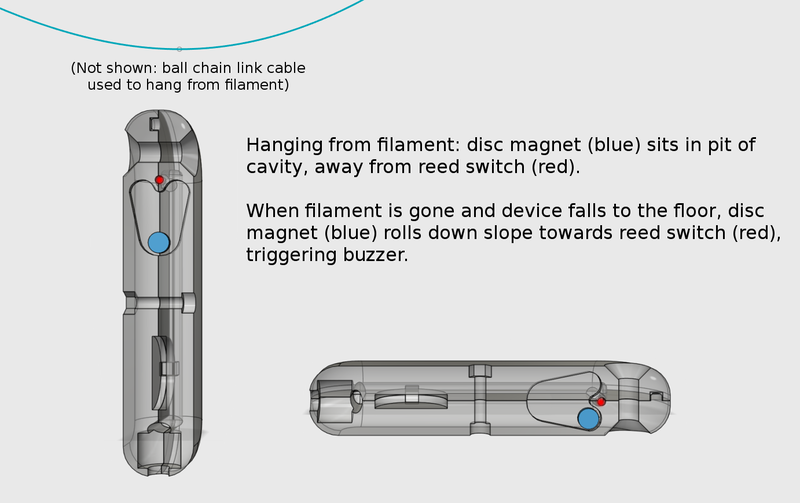 No modifications are needed to the filament or to the printer. There are some images below; for more details, visit the links to the original articles above.